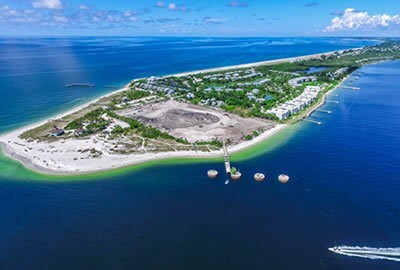 BCB Homes is currently offering spacious estate lots in both Hill Tide Estates in Boca Grande, Florida and in Tarpon Point Marina in Cape Coral, Florida. 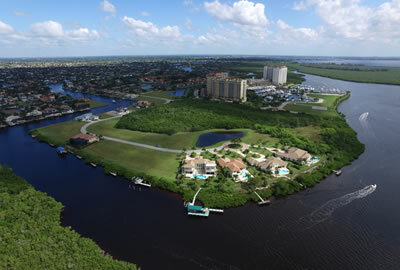 Both of these luxurious enclaves provide the opportunity to design and build a custom residence on a selected home site. Click on the communities below to learn more about the neighborhoods and the properties currently available.